One of the Linkedin connections recently raised a query: What kind of a poet are you? She gave three categories of poets to make it easy for the group members to choose from. Her statement was divided the entire poetry world into three: the surgeon, the observer, and the healer/therapist. No, it doesn’t end here. She explains it further. The surgeon writes with a scalpel, sparing no one, not even self, while the observer makes witty observations or detailed descriptions of life or events or things from the sidelines. The last category is of the therapist. 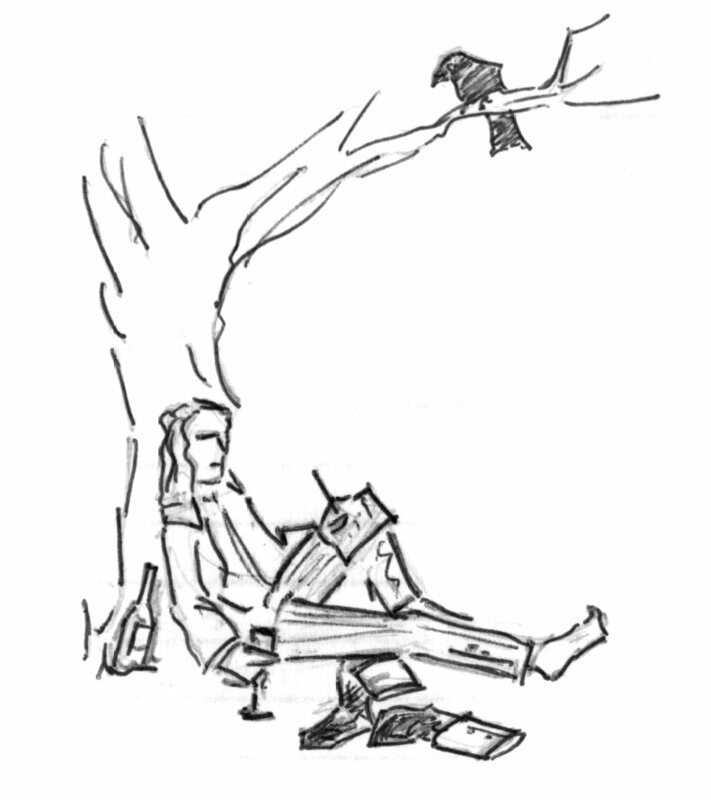 The therapist seeks to immerse in his poetry, hide feelings in the poems or resolve them. Now the question is who are you: a surgeon, an observer or a therapist? Take a break, put pressure on your senses but fetch your answer from the heart. Confusion prevails, doesn’t it? In many cases, it has to be, since you can be at the same time a surgeon, an observer, or a therapist. You and I can be all of them at the same time. Thus, the classification might seem spot-on at first glance but not in the real sense. Through this post, it would be interesting to listen to your thoughts. I think my observations are used for therapeutic reasons. Not to heal myself but others. At any rate, I guess I’ll go with observer. But, details and wit aren’t essential to my work -just the act of seeing itself.